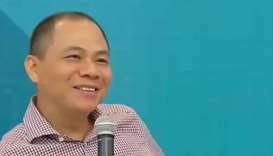 The brother of Vietnam's richest man was arrested for allegedly bribing officials in a telecoms scandal, the security ministry said Saturday, a shocking development as the communist state widens its crackdown on corruption. 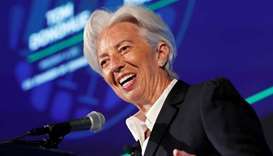 Curbing corruption could generate about $1 trillion in tax revenues annually across the world, according to research from the International Monetary Fund. Malaysia's disgraced ex-leader Najib Razak pleaded not guilty to all charges against him as he went on trial Wednesday over a multi-billion-dollar fraud, almost a year after his shock election loss. 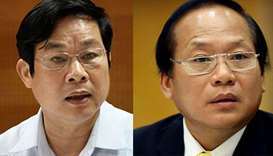 Police in Vietnam arrested two former information ministers on Saturday on suspicion of mismanaging public investment, they said on their website. 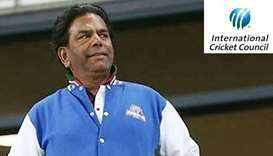 The International Cricket Council (ICC) said on Wednesday it had banned United Arab Emirates-based coach Irfan Ansari from all cricket for 10 years after he was found guilty of corruption. 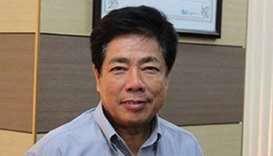 The Doha-based Rule of Law and Anti-Corruption Centre (ROLACC), signed a co-operation agreement on fighting sport corruption with the United Nations Office on Drugs and Crime (UNODC). 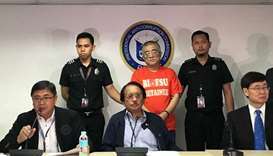 The Philippines on Wednesday formally turned over to Chinese authorities a former Chinese government official who was wanted for corruption. 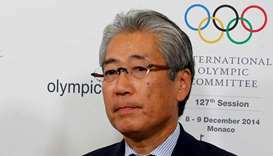 The president of Japan's Olympic Committee, Tsunekazu Takeda, is under formal investigation in France for suspected corruption related to Japan's successful bid for the 2020 Olympic Games, a French judicial source said on Friday. 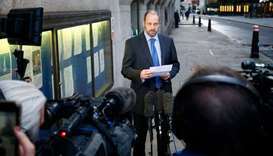 A Russian millionaire who died suddenly in England after helping to expose an alleged Russian money laundering scheme died of natural causes, a long-running inquest concluded Wednesday. 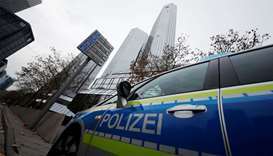 German prosecutors raided several Deutsche Bank offices in the Frankfurt area Thursday over suspicions of money laundering based on revelations from the 2016 ‘Panama Papers’ data leak.